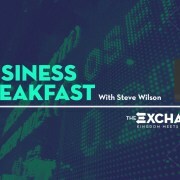 Steve Wilson shares about the miraculous in the workplace, and how business will link in God’s next revival, at The Exchange, 9 November 2018. Based in Missouri, USA, Steve serves and leads several international ministry teams, is the author of several books, and has a heart to see the world of business take its place in God’s next revival. 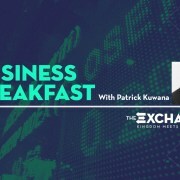 Keir Tayler speaks at the Exchange business breakfast, about “leaving Woundedville”. 3 August 2017 at The Exchange. Dave & Louella Humphrey talk about where God is in the storm. 2 June 2017 at The Exchange. Hennie and Zelda Cronjé share with us their testimony of God’s life flowing through their business. 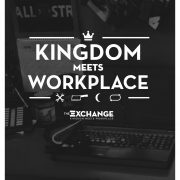 3 February 2017 at The Exchange.